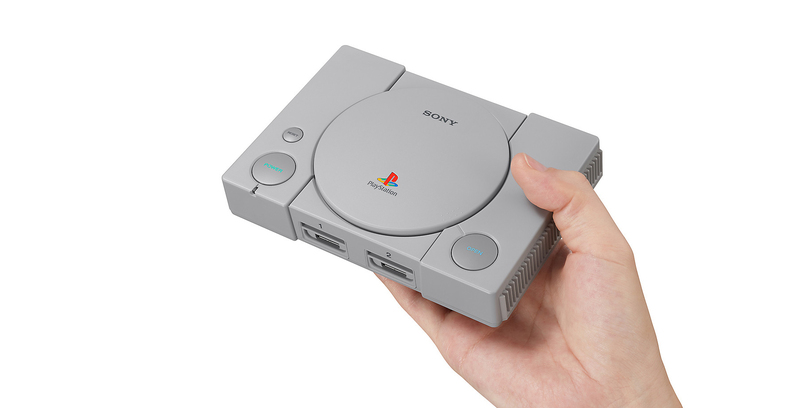 Though the device has arrived to less than stellar reviews, Sony’s pint-sized PlayStation Classic is now available in Canada. Similar to Nintendo’s NES Classic and SNES Classic, the PlayStation Classic is a modern reimagining of the original PS1, which first released in North America back in 1995. The PlayStation Classic features notable titles like Metal Gear Solid, Final Fantasy VII and Syphon Filter, as well as lesser-known games such as Destruction Derby, Wild Arms and Mr. Driller. That said, some have criticized the console’s selection of titles because it doesn’t include iconic PlayStation titles like Crash Bandicoot and Chrono Cross, as well as other popular Square Enix JRPGs from the mid to late 90s. Further, unlike the NES and SNES Classic, which feature Pixel Art that has aged reasonably well, the PlayStation’s primitive polygonal graphics are unfortunately downright ugly in some cases. The PlayStation Classic is priced at $129 CAD and is available at a variety of retailers, including Best Buy and Amazon.